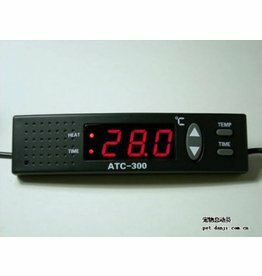 Heating - Selectkoi - Your online koi and pondspecialist ! 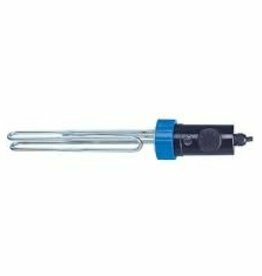 Digital Electronic Thermostat benefit of precise control of aquarium / quarantine tank heaters / heaters. 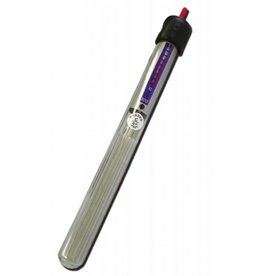 The Elecro Koi Pond Heater Pond Heating Digital is the first series heaters specifically designed for ponds!